BMW is aiming to double sales of the 530e plug-in hybrid in 2018, following a year where the 330e will have taken “well over a quarter” of 3 Series saloon volume in fleet. 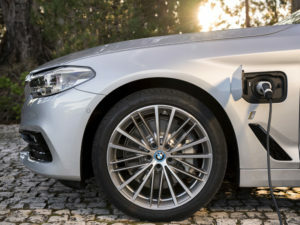 Steve Oliver, general manager corporate sales at BMW UK, told Fleet World that the industry was seeing a “seismic shift” towards plug-ins globally, which is being reflected by the carmaker’s sales worldwide. Cumulative plug-in sales at the end of 2016 were one million units, which is set to double in 2017. It’s made plug-in hybrids a core part of the product line-up, especially in fleet. Corporate customers are taking more than 80% of UK PHEV volume and more than a quarter of 3 Series saloon fleet sales are the 330e. Oliver expects the 530e to take a similar share of the 5 Series saloon’s sales volume from 2018: its first full year on sale. 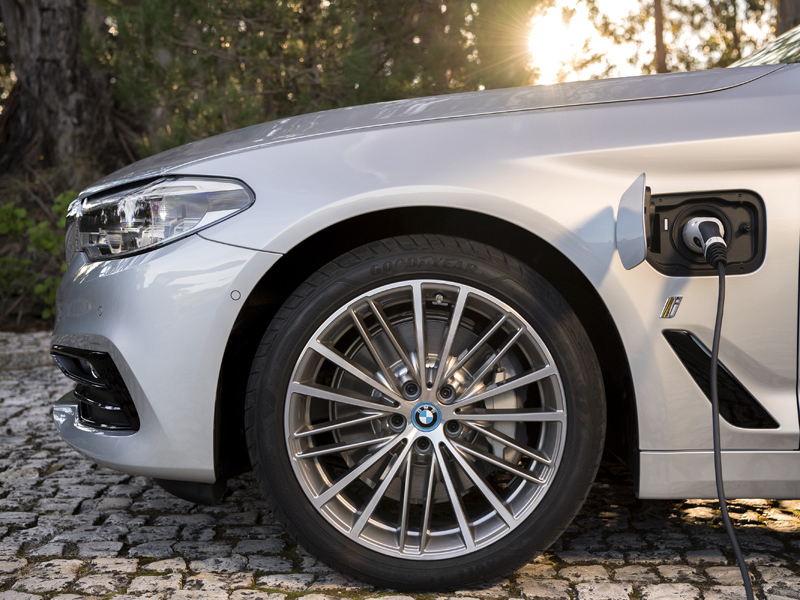 Meeting that demand, BMW is steadily rolling out plug-in hybrid technology in every segment. This week, Harald Krüger, Chairman of the Board of Management of BMW AG, confirmed that the carmaker had secured naming rights for i1 through to i9, as well as iX1 to iX9 for electrified crossovers. A fully electric version of the new X3 is due in 2020.